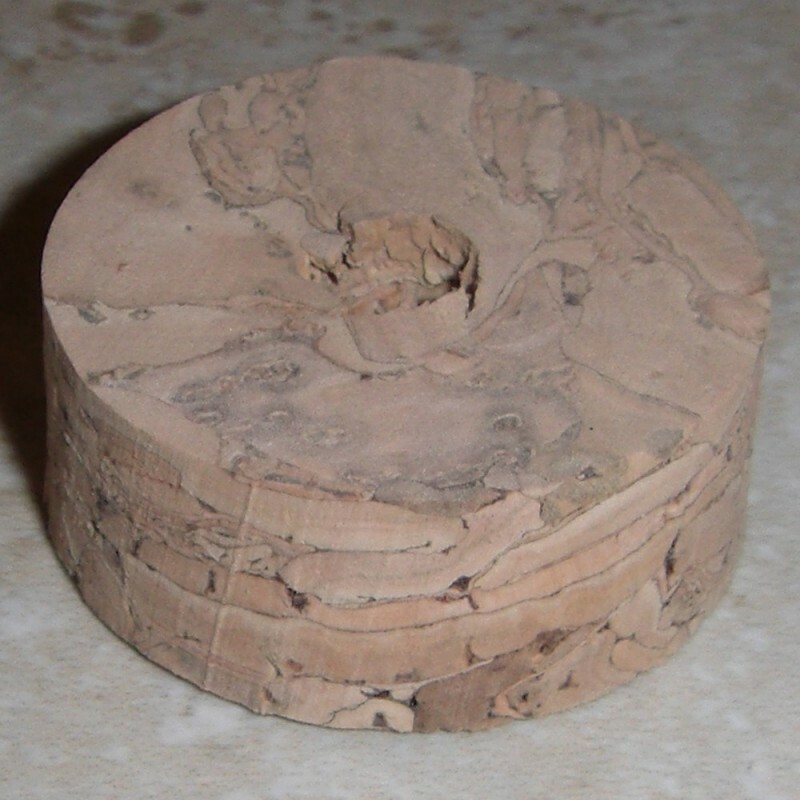 Please note: this cork is made under extreme pressure which compresses the cork some. 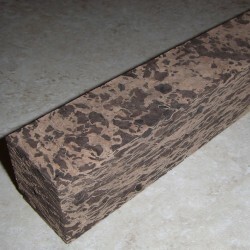 As a result ,the flat edge can have a slightly wavy contour. 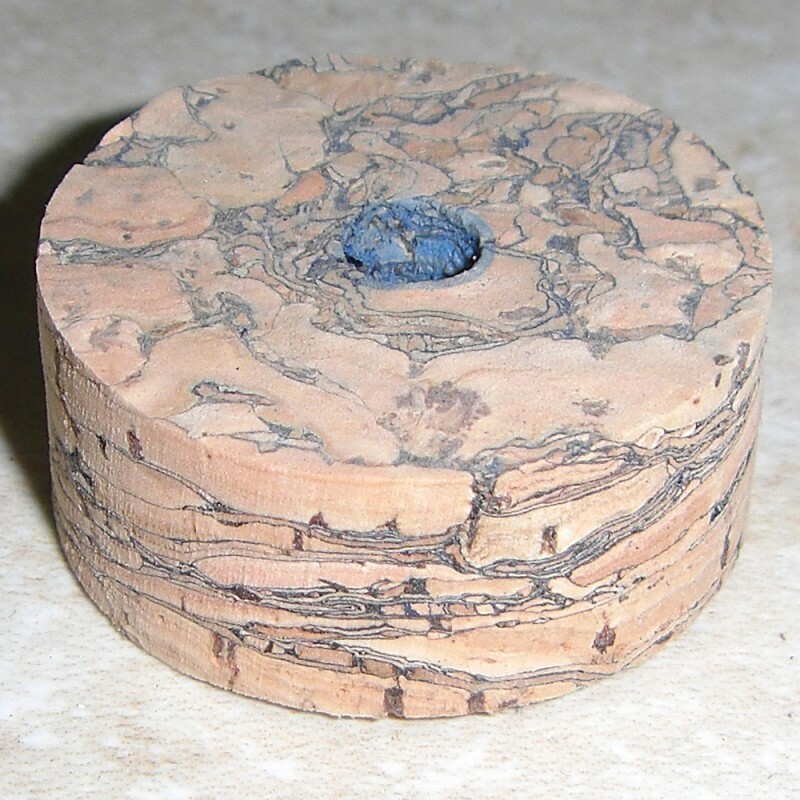 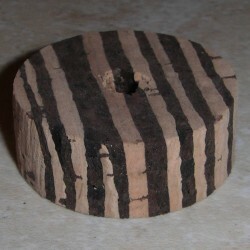 This will compress back down while clamping this cork in the glueing process when used with similar density materials/cork/wood. 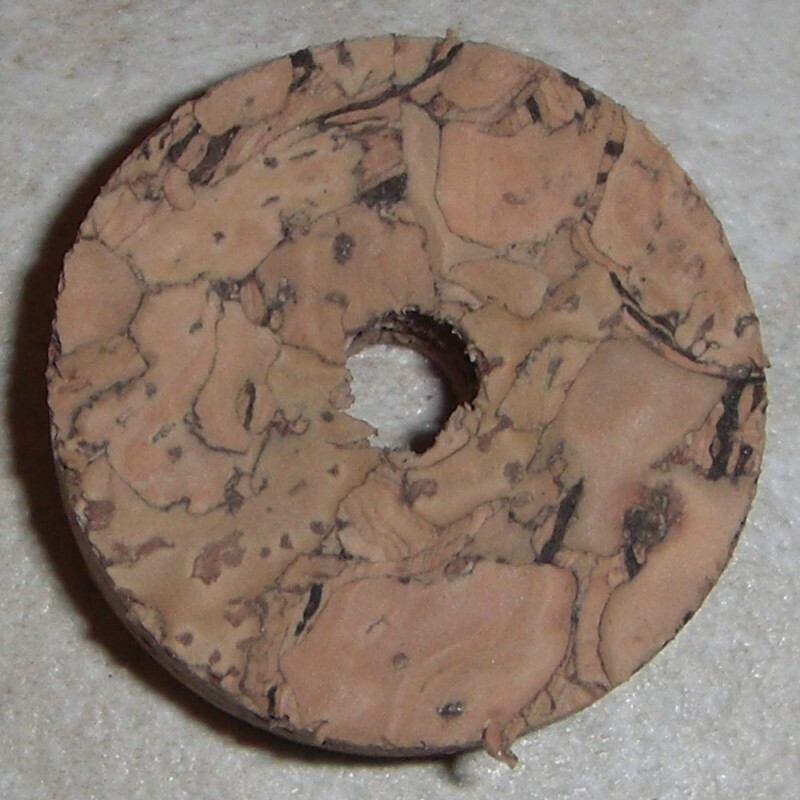 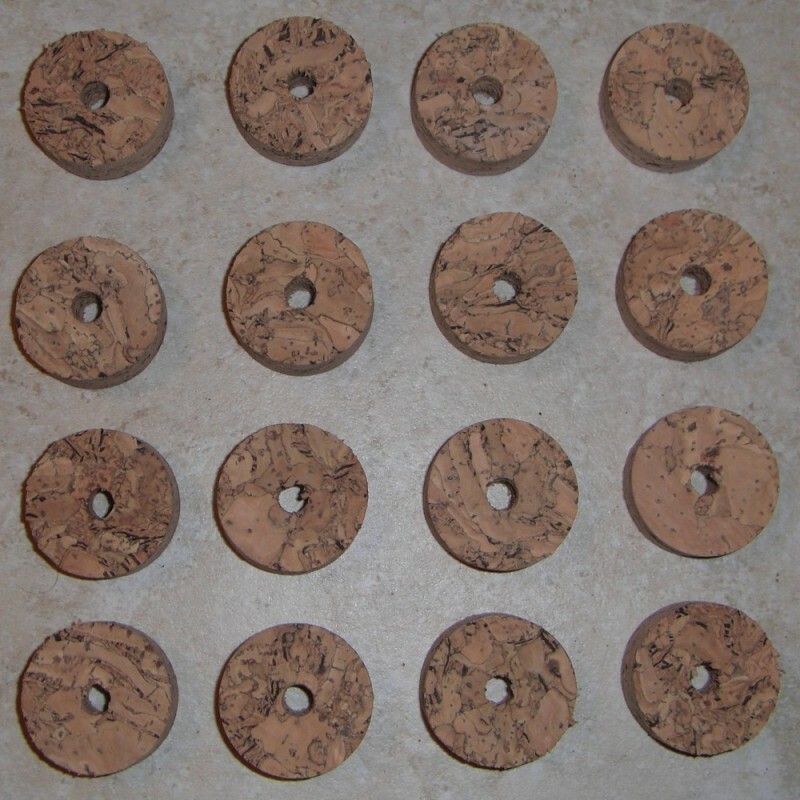 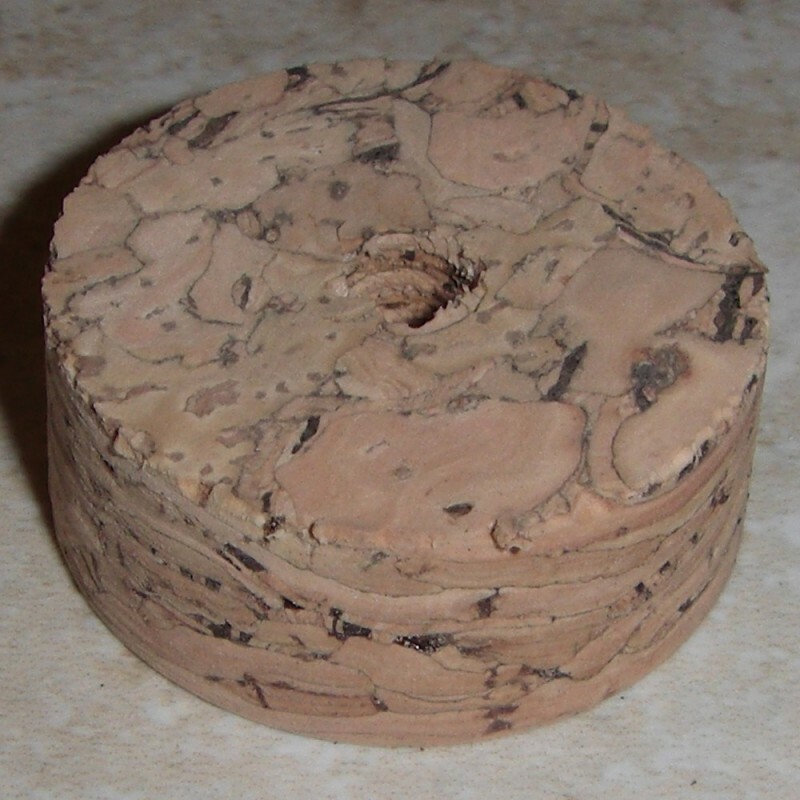 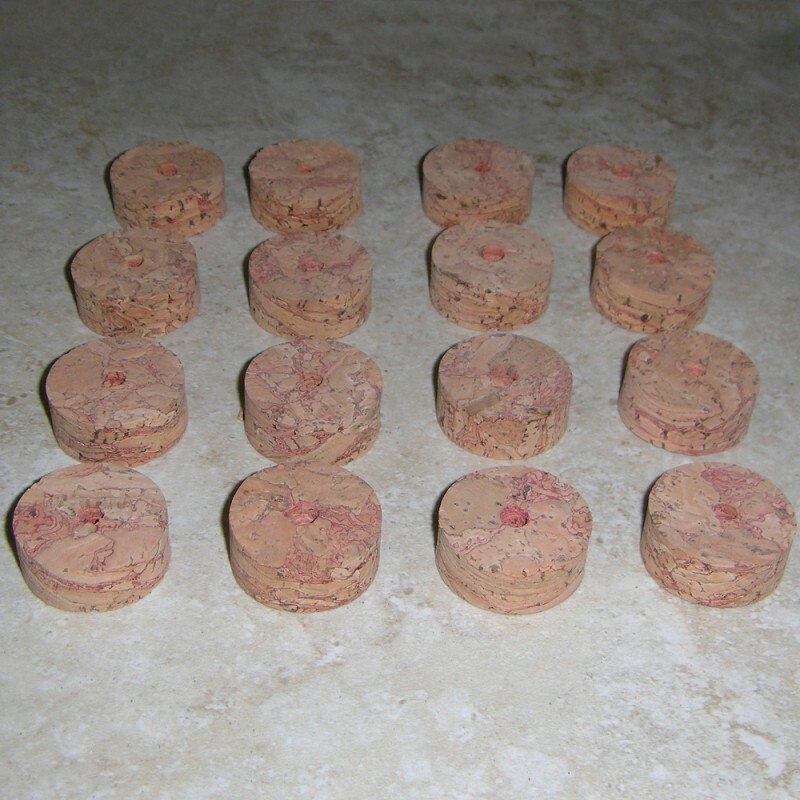 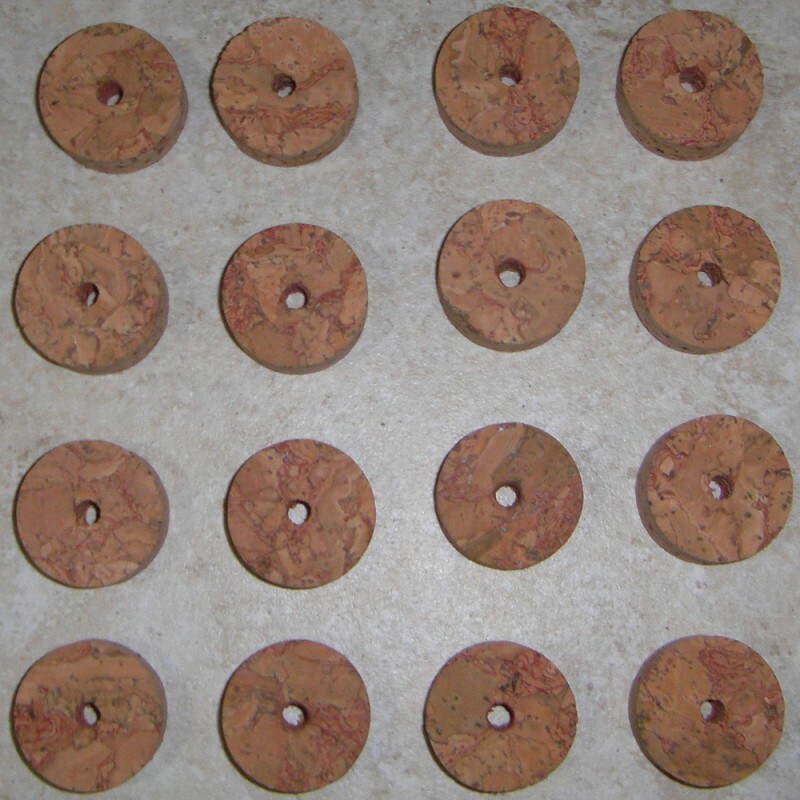 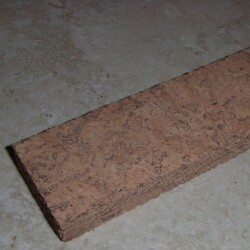 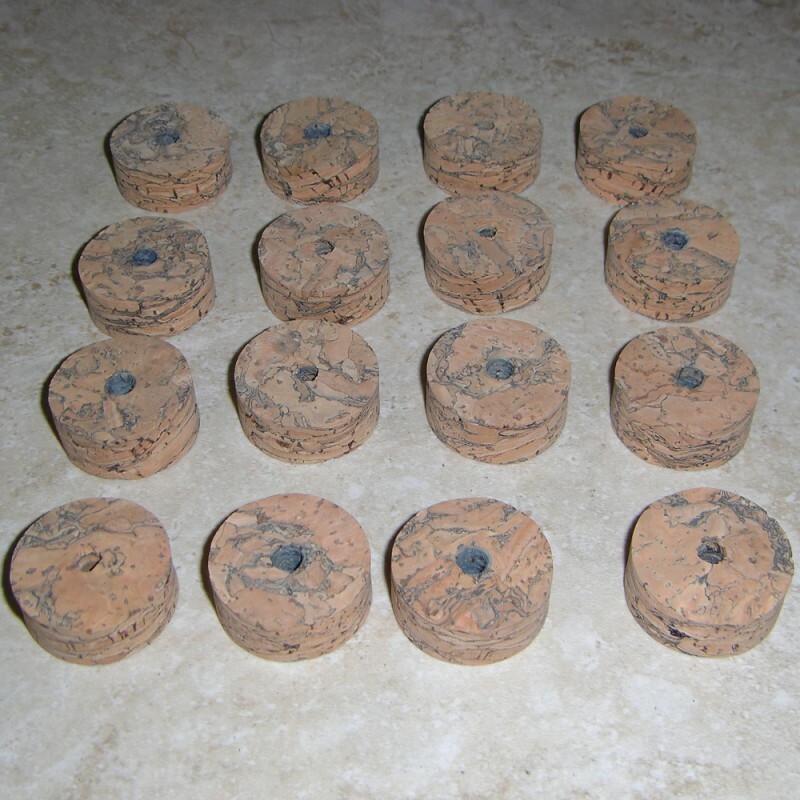 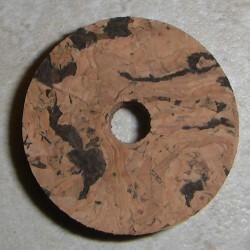 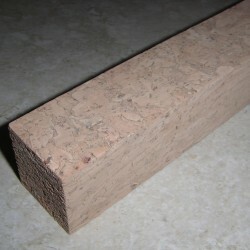 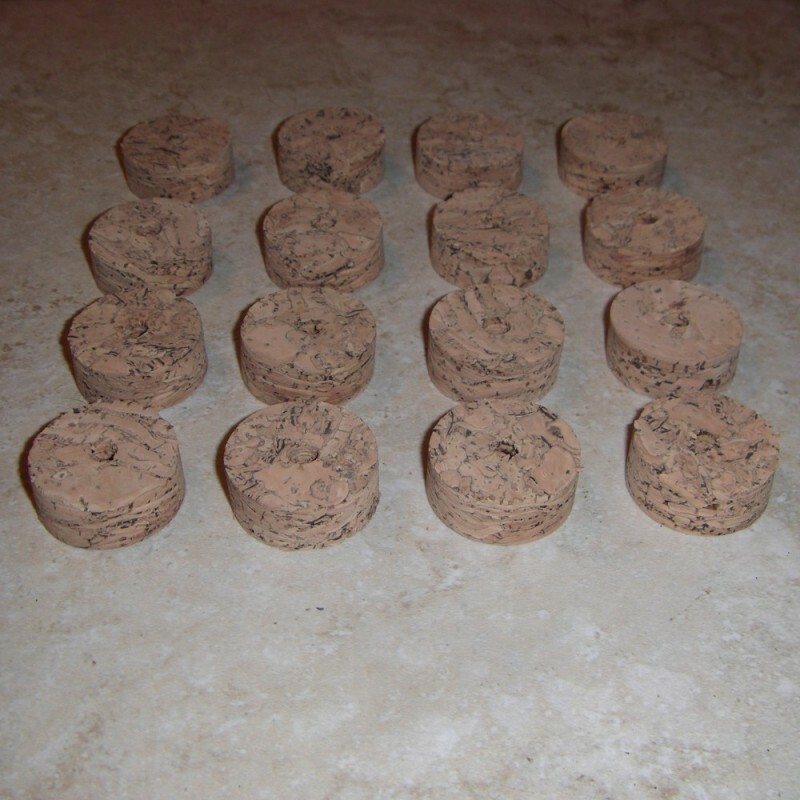 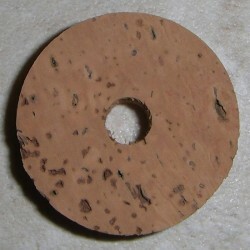 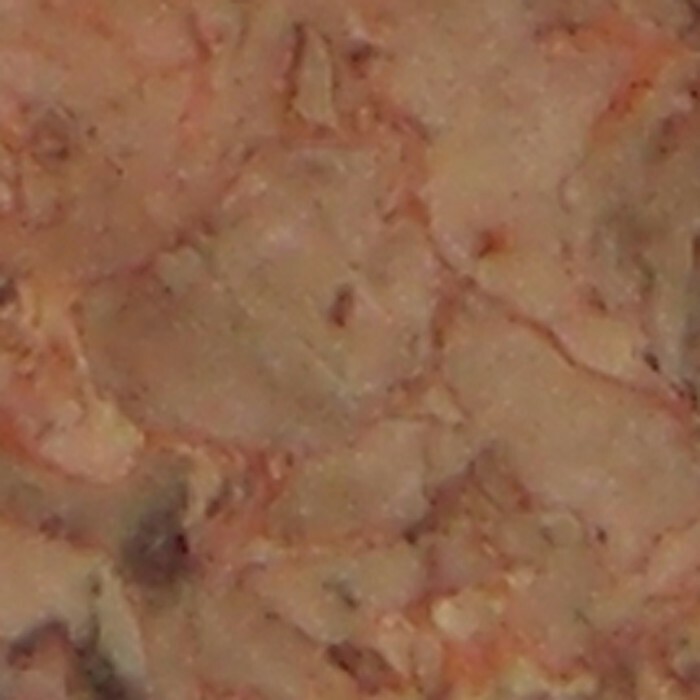 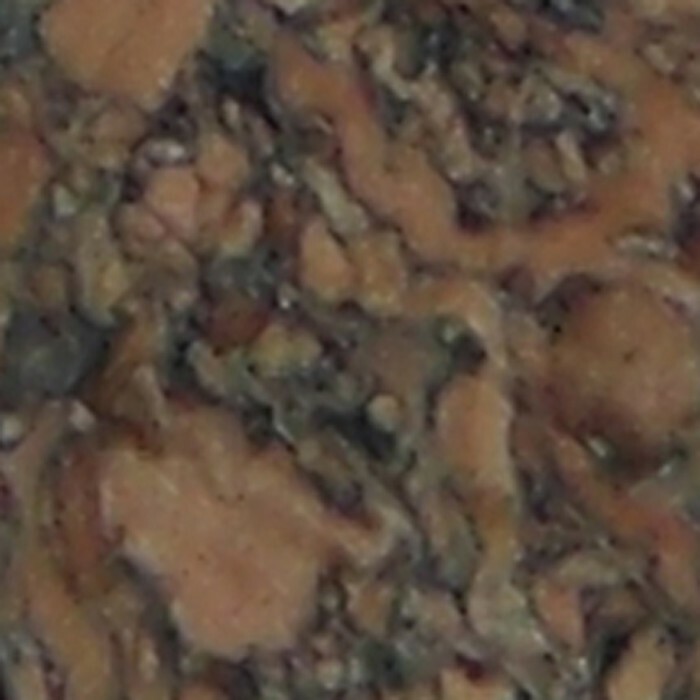 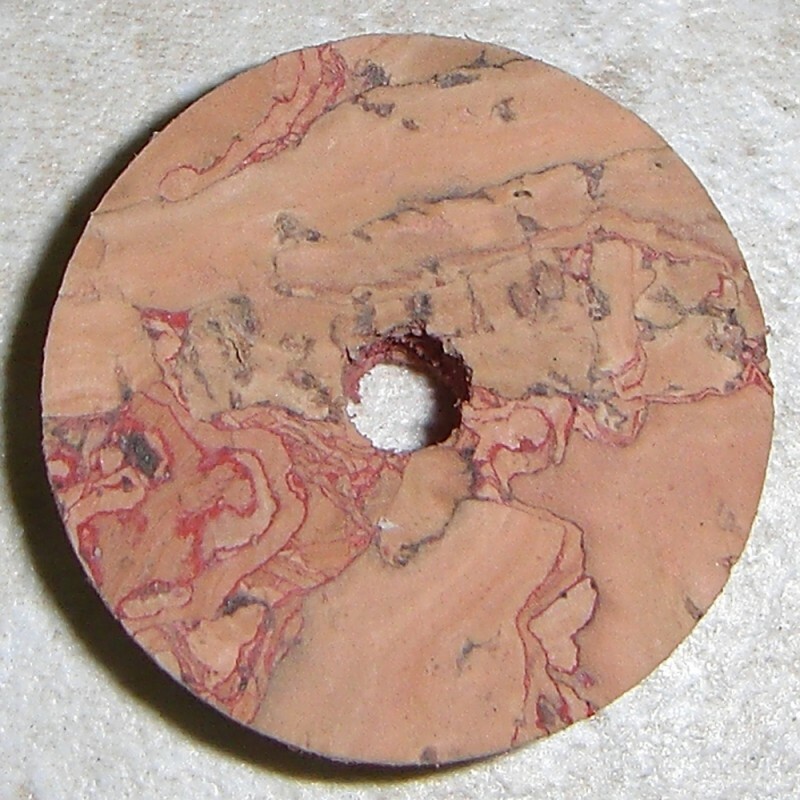 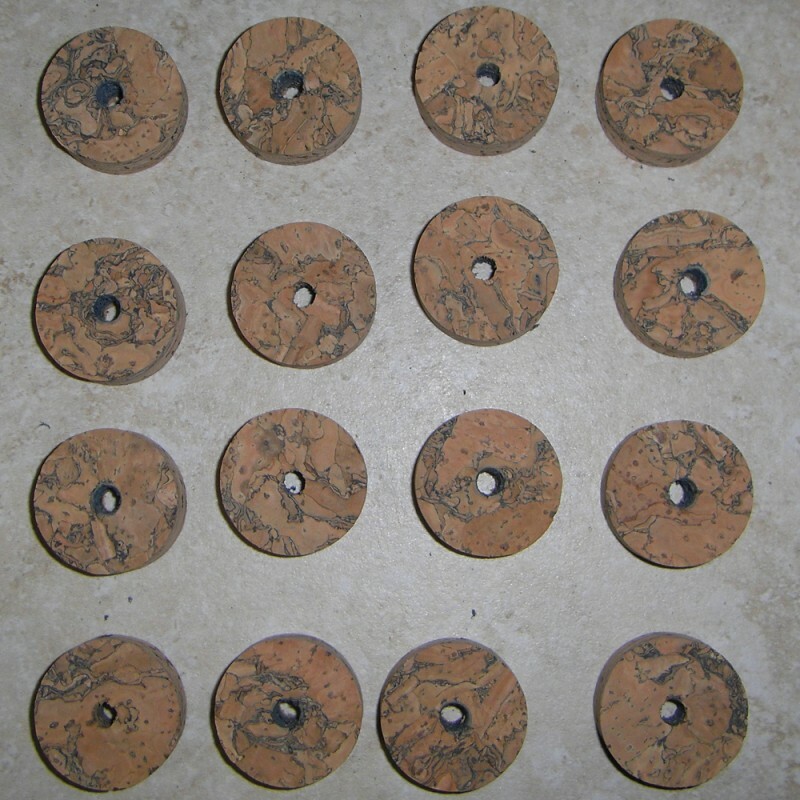 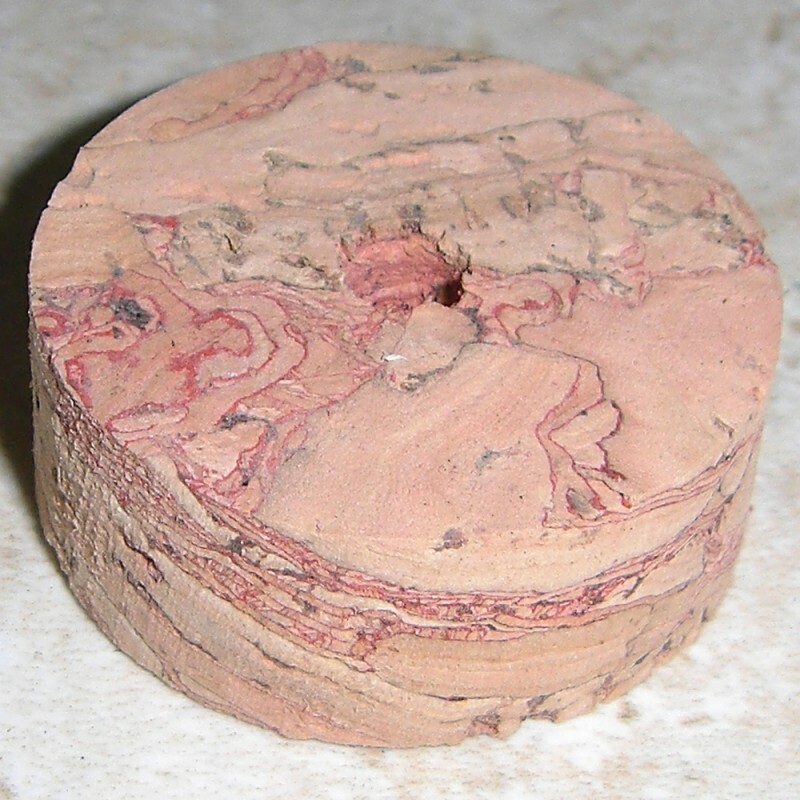 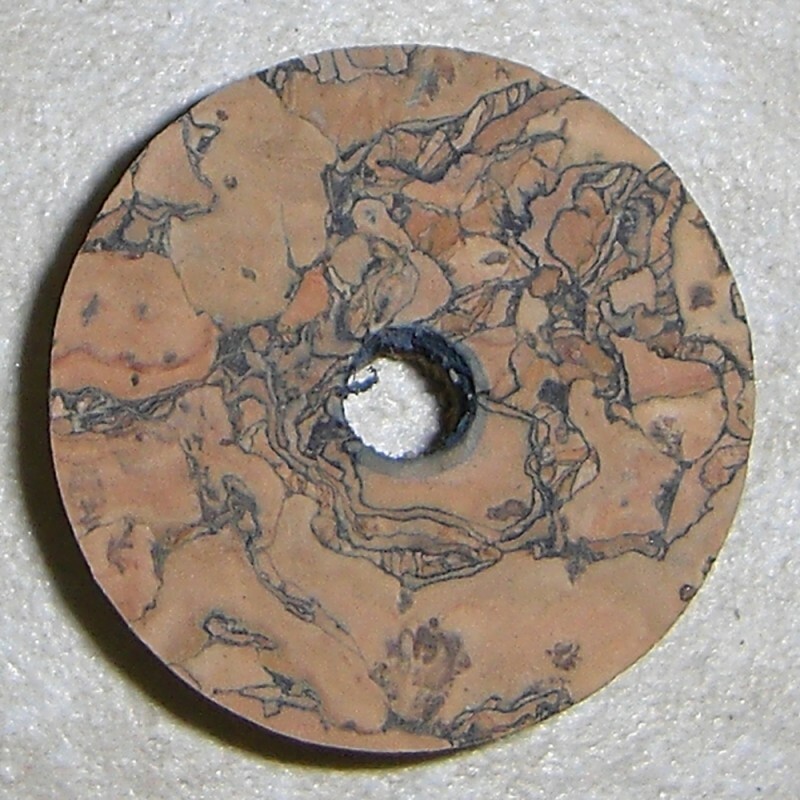 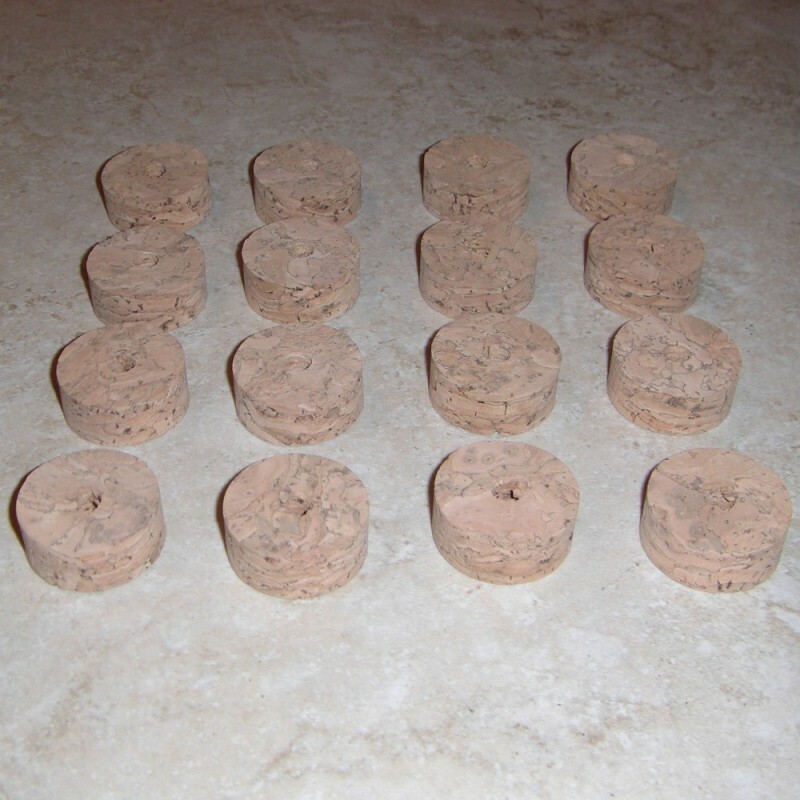 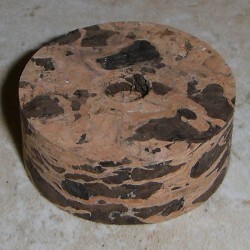 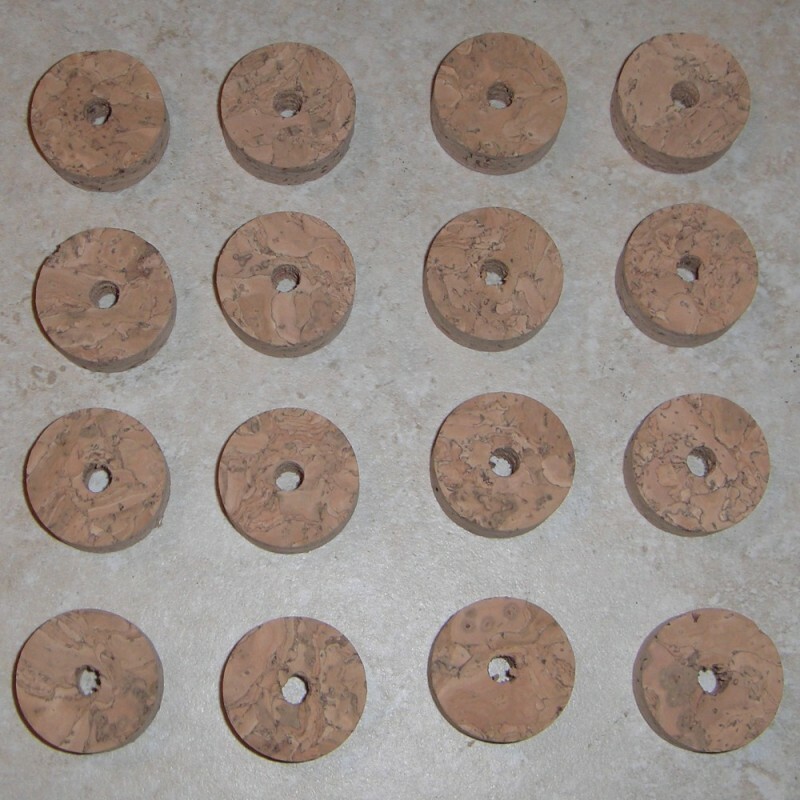 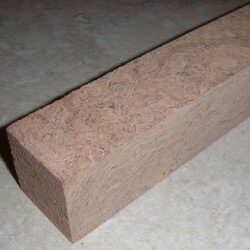 If you are using this cork mated up against a less dense material (craft foam ,etc.) 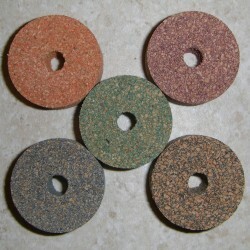 we recommend sanding the surface that will be against the less dense material to flat first. 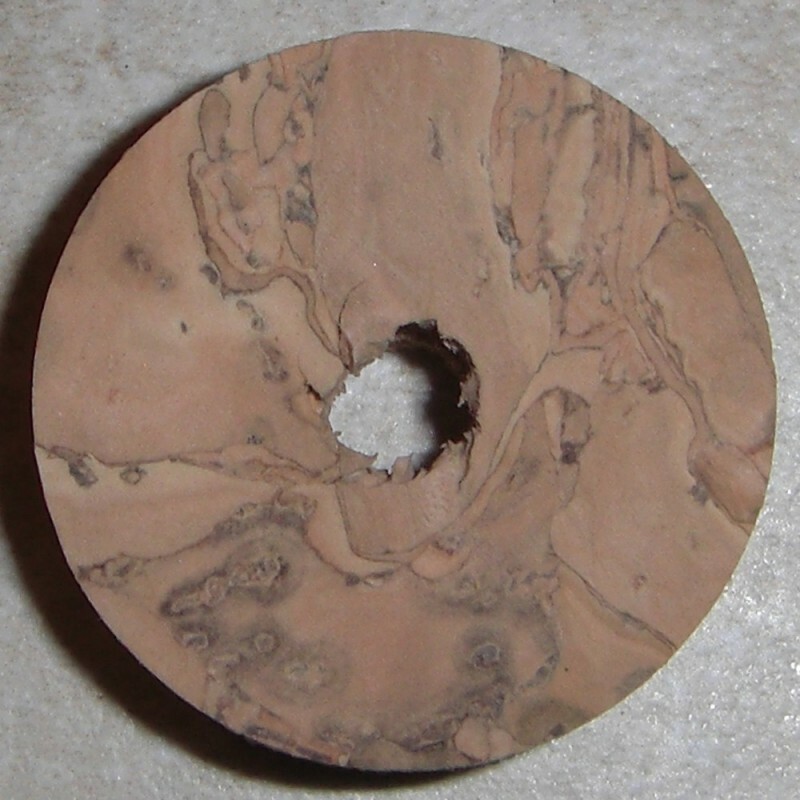 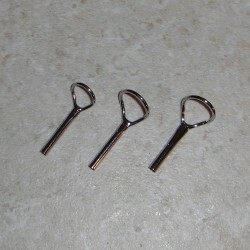 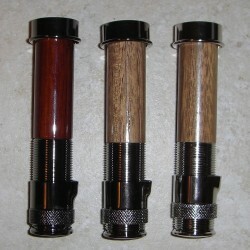 This can be done on a belt sander, by hand, or on a lathe.